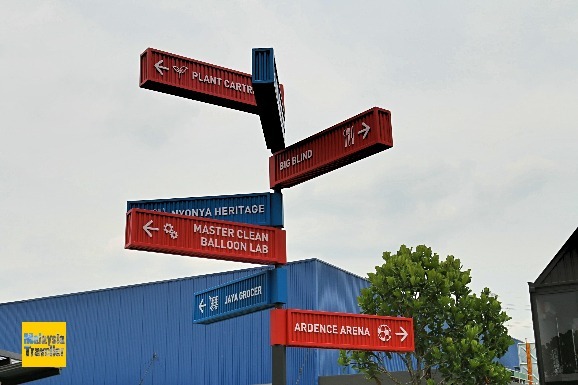 Ardence Labs is a unique lakefront shopping and dining complex housed in repurposed shipping containers within the landscaped gardens of the upcoming Eco Ardence commercial and residential development in Setia Alam, Shah Alam. I was trying to see the significance of the dots in the Ardence Labs logo then I realised it was written in Braille. 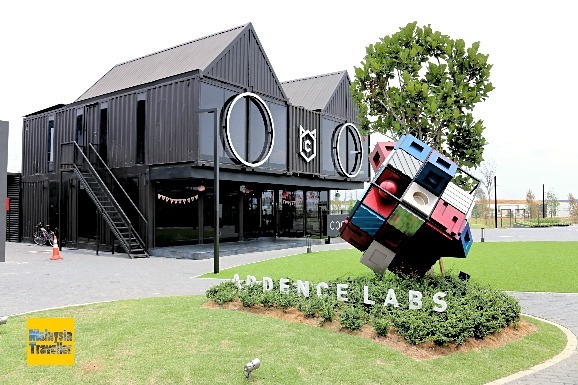 The use of the word ‘Labs’ is in line with their vision to be a place where growing brands can try out their concepts and to provide co-working spaces for start-up businesses. They describe themselves as a ‘lifestyle hub’ which in my day would have been called a shopping centre. Even the street signs are container-themed. By my count there are currently around 30 shipping containers arranged to form an L-shaped street pattern (called Fusion Street) with another 10 containers stacked on top making an upper level above. The containers have been given a fresh coat of paint, had windows, doors and air-conditioning installed and look pretty neat. A good thing about using containers is that the complex can easily be expanded if needed and it is probably easier to get planning approvals since they would not be considered as permanent structures. Containers can also be easily removed once their time is done. 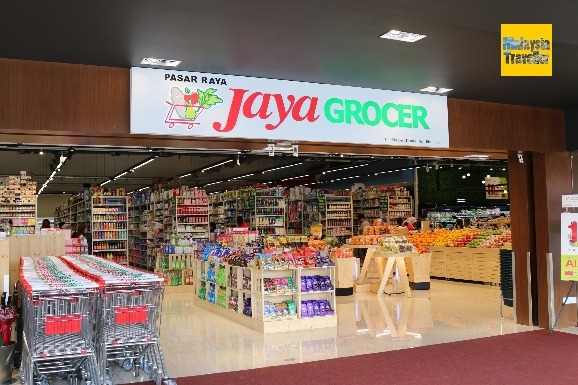 The ‘anchor tenant’ here is a branch of Jaya Grocer supermarket which will no doubt cater for the residents of Eco Ardence once that huge development is finished. There are over 20 food outlets and shops operating here and on my visit on a Sunday the restaurants seemed to be doing good business with a mostly young crowd who were there to enjoy the open-air atmosphere as well as visiting the sales gallery of Eco Ardence next door. 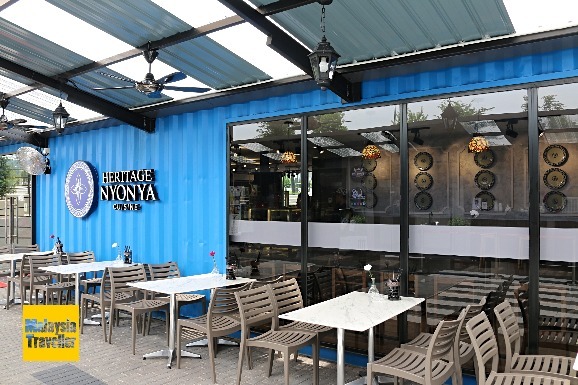 The eateries are mostly home grown brands offering the types of food and beverage that are hugely popular in Malaysia these days. 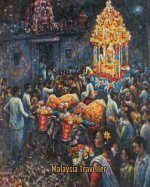 Brands include Tato Tato, U Bistro, Llao Llao, Tealive, Laughing Monkey, Bamboo Biryani, Chaiwalla & Co, Mich’Sology, Heritage Nyonya Cuisine and more. 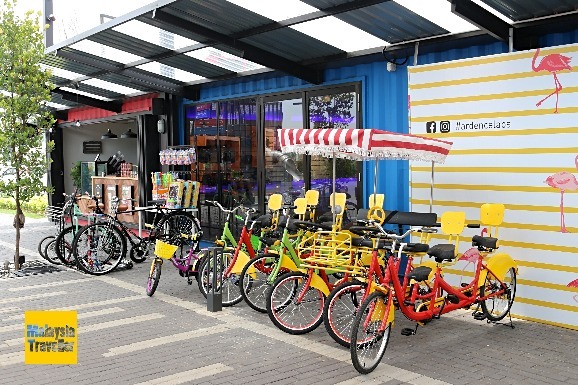 Apart from eateries there is a cycle hire shop where you can rent bikes to ride around the lake and cycle paths. 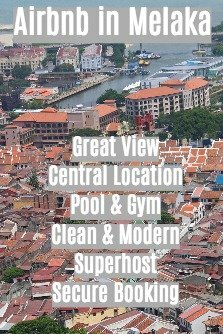 There is also a pharmacy, fitness club, a shoe & leather cleaners, Balloon Lab and a convenience store. 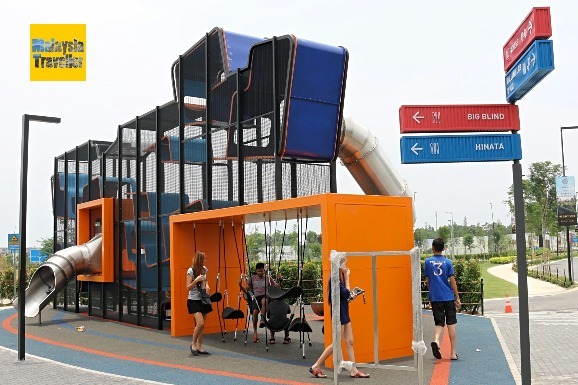 There is a climbing frame with swings and a slide to keep the youngsters amused. This cute building houses Cocomomo, an ‘urban pets hotel’ offering pet supplies, grooming and boarding services for both dogs and cats. 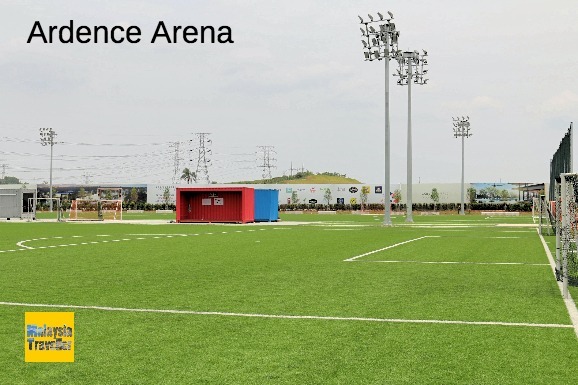 Ardence Arena consists of two floodlit astroturf football pitches which available for hire. 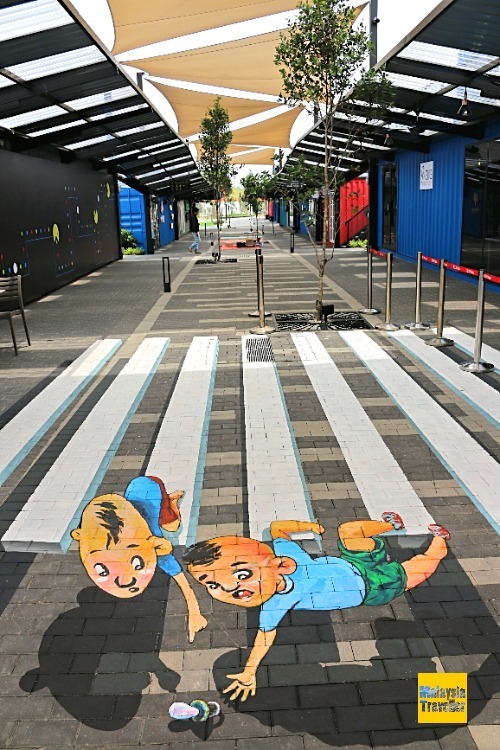 Eco Ardence is a large 533 acre development currently under construction adjacent to Setia Eco-Park. It is a joint venture between Eco World Development Group and Cascara Sdn Bhd. 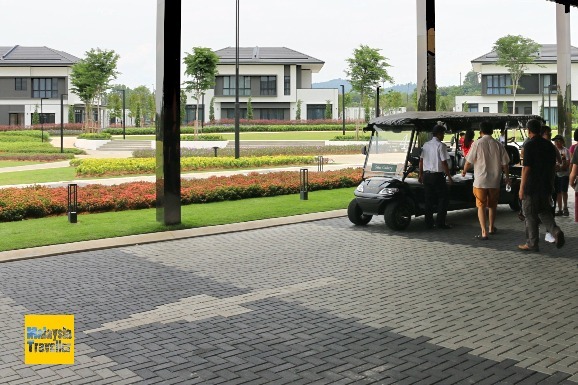 Eco World is a company which has grown rapidly into one of Malaysia’s higher profile developers and has a number of successful projects under its belt. This company spends a lot of money on landscaping and glitzy sales galleries in order to attract home buyers and investors. Opening hours of individual outlets may vary. Eco Ardence is located opposite Tenby International School Setia Alam.